The Sarawak Report is a whistle-blowing website run by a British woman, Clare Rewcastle-Brown, which has published many articles claiming to expose wrongdoing in the Malaysian government. The website has been blocked in Malaysia. While some might question the credibility of an independent website with few full-time staff, the world-renowned newspaper The Wall Street Journal has also published an expose alleging that Malaysian Prime Minister Najib Razak had illicitly received US$700 m from companies linked to state investment firm 1Malaysia Development Berhad. 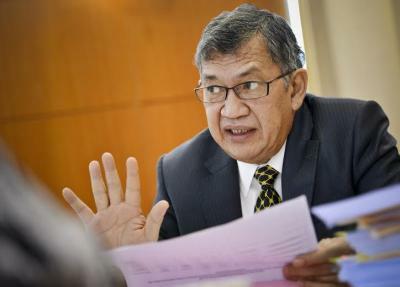 This latest article from Sarawak Report claims that Attorney-General Abdul Gani Patail (picture above) was about to formally file charges against the Prime Minister before he was dismissed just a few days ago. It is very interesting how the Internet and globalisation have placed governments under much closer scrutiny and generated immense pressure on them to be more transparent. While this can lead to improved transparency and governance, it can also destabilise governments and be manipulated by interested parties to sabotage a government with spurious claims. Who is telling the truth? You decide for yourself. For enquiries on GP tuition by the blogger, a First Class Honours grad from NUS, please call/text 98392152 or click ‘About the Tutor/Testimonials’ above. All lessons on a one-to-one or two-to-one basis. Secondary English tuition also available. 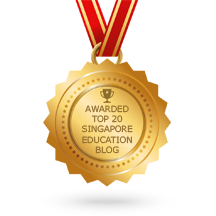 This entry was posted in Recommended Articles and tagged english tutor sg, gp tuition, gp tuition sg, gp tutor, top gp tutor. Bookmark the permalink.